The newest member of McLaren’s stable has been unveiled, passed down the crown from the famous 26-year-old F1. 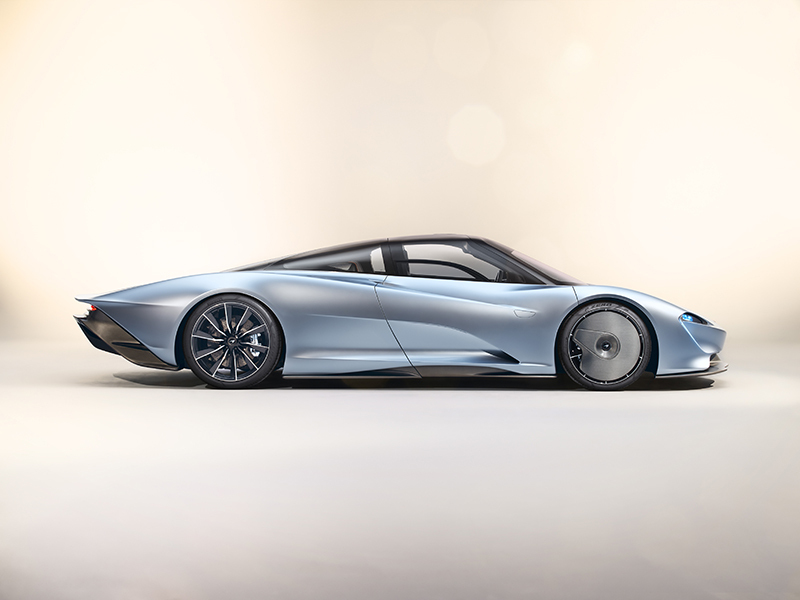 With over 1,000 horsepower and flexible, avant-garde carbon fiber construction, the 2019 McLaren Speedtail is an unbelievable 250 mile-per-hour machine. 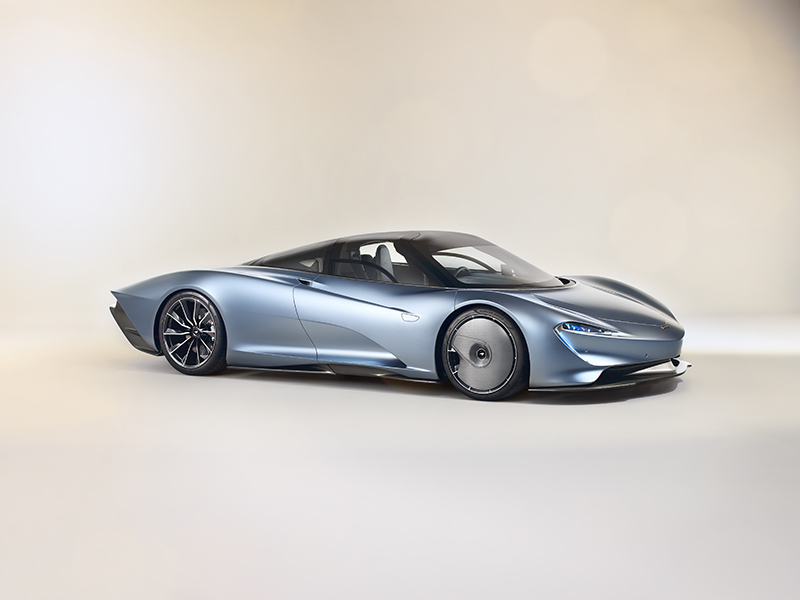 McLaren calls the Speedtail a “momentous unity of art, technology, and velocity,” classifying the car as a Hyper-GT which complements the vehicle's raw power with a lightweight and aerodynamic design. 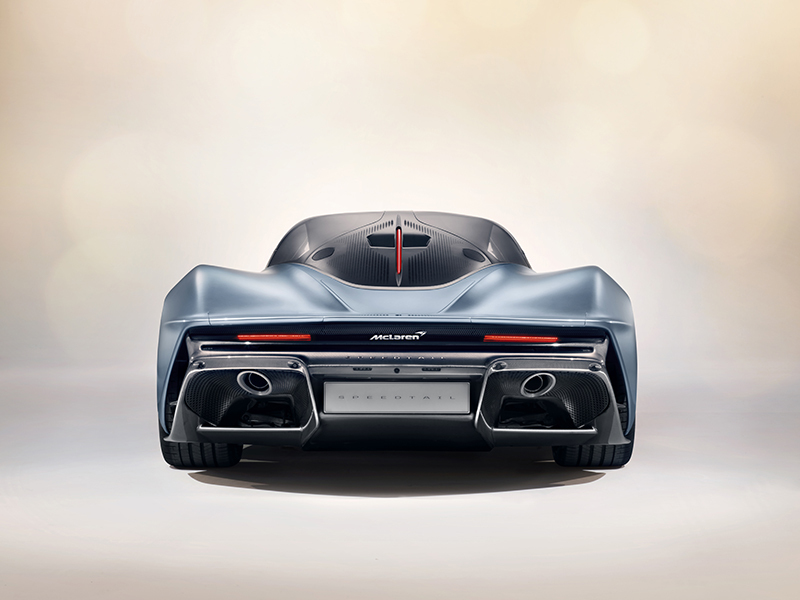 Constructed completely out of carbon fiber from the company's newest factory in Sheffield, the high-profile exotic weighs only 3,153 pounds. 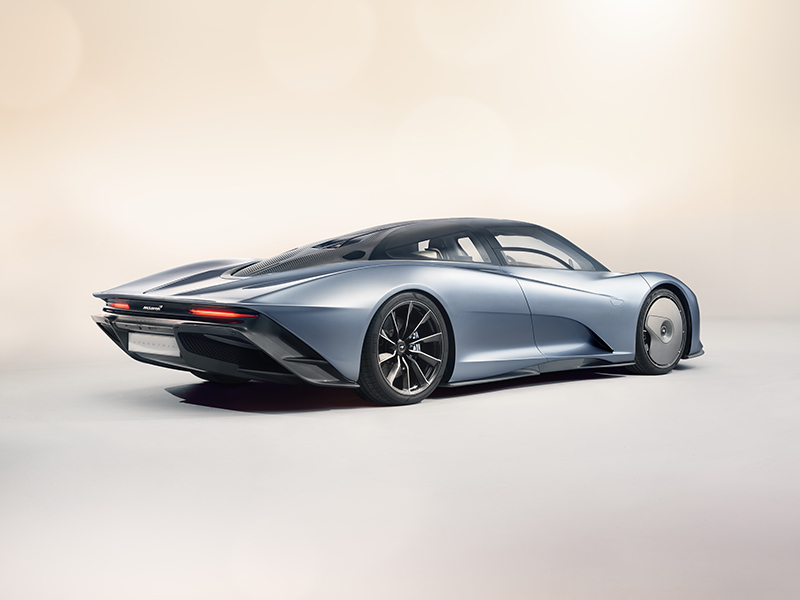 Coupled with the 1,035 horsepower provided by a hybrid powertrain, the Speedtail will rocket from 0 to 186 mph in only 12.8 seconds, and continue to pull all the way to 250 mph, or nearly as fast as the Bugatti Chiron. 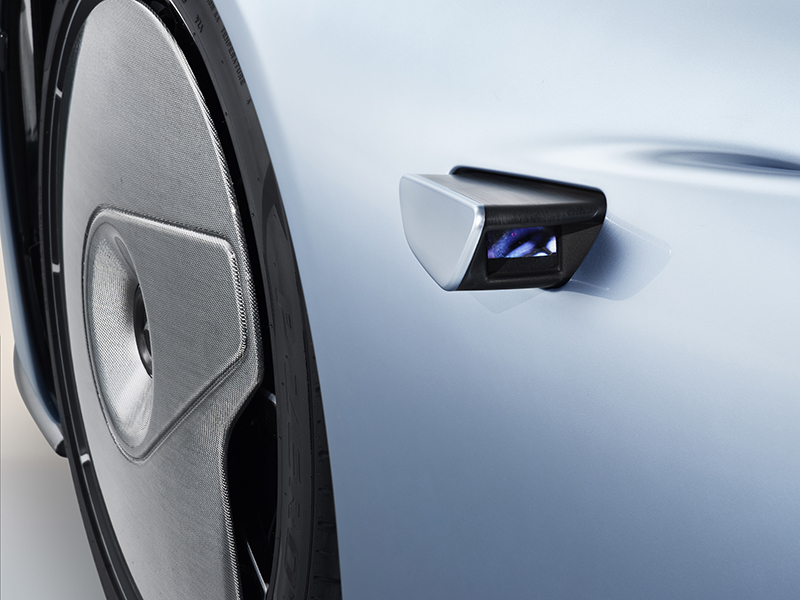 McLaren also boasts about the vehicle’s technological advancements which help its speed. Its Unique Velocity mode will even dynamically adjust the vehicle’s suspension, lowering it by 1.4 inches, to permit the Macca to reach maximum speed. In order to sustain such high velocity, the Brits teamed up with Pirelli to develop custom bespoke P-Zero-branded tires and even placed aero covers over the front wheels, hiding the car's beautiful carbon ceramic brakes. 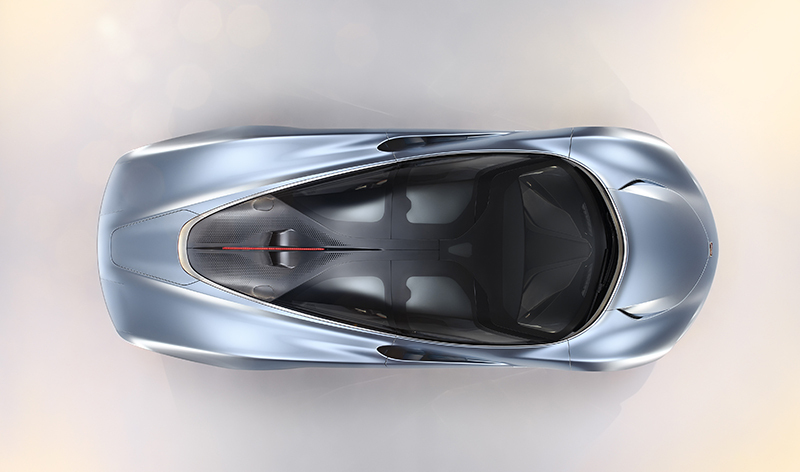 A familiar teardrop-shaped cabin will position the driver of the Speedtail directly in the center of the vehicle, allowing for optimal pedal box placement, as well as maximum headroom in the car as it only sits only 3.7 feet tall. Still, it will fit two additional passengers—one on each side of the pilot. 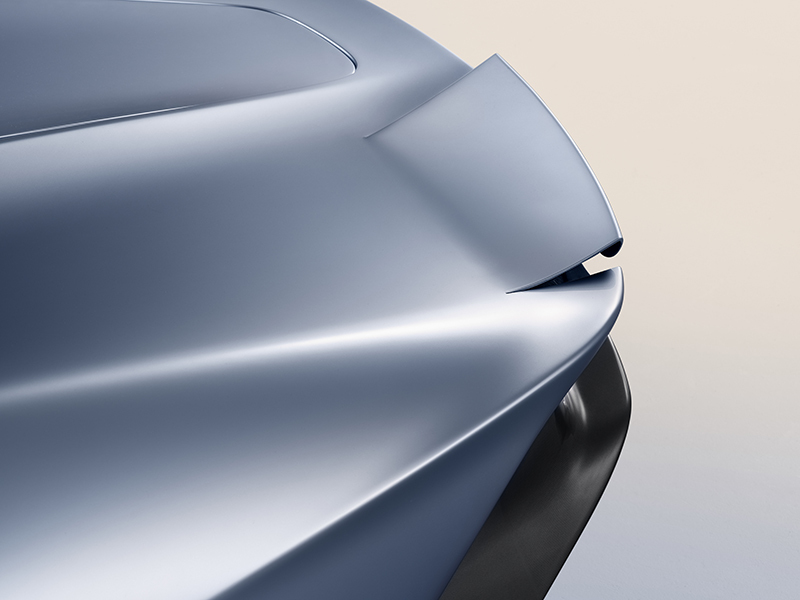 That aforementioned carbon fiber construction, in addition to being extremely lightweight, also allows the automaker to make unique design choices. 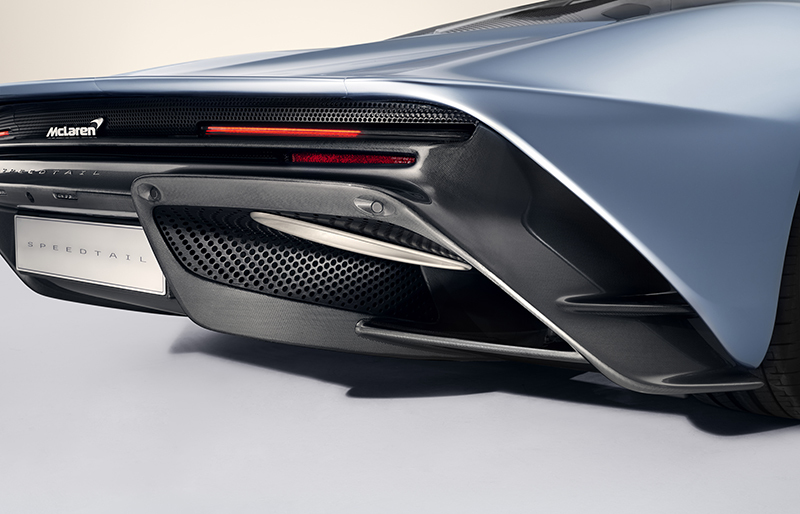 McLaren specifically invested in making the Speedtail decisively aerodynamic, sculpting the car to slice the air like a knife and even going as far to forego traditional side mirrors for cameras which retract into the body of the car. 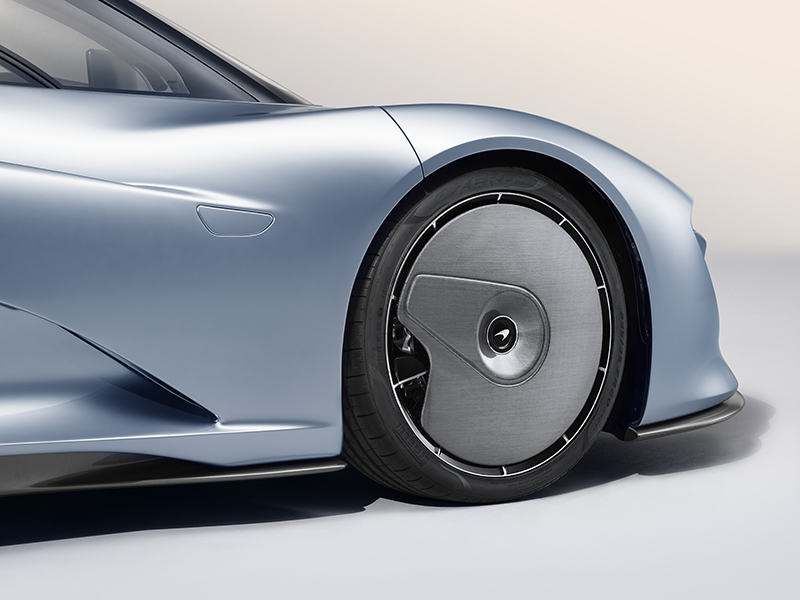 On the rear, two active ailerons are constructed out of flexible carbon fiber to remove turbulent air from slowing the car down when going flat-out. 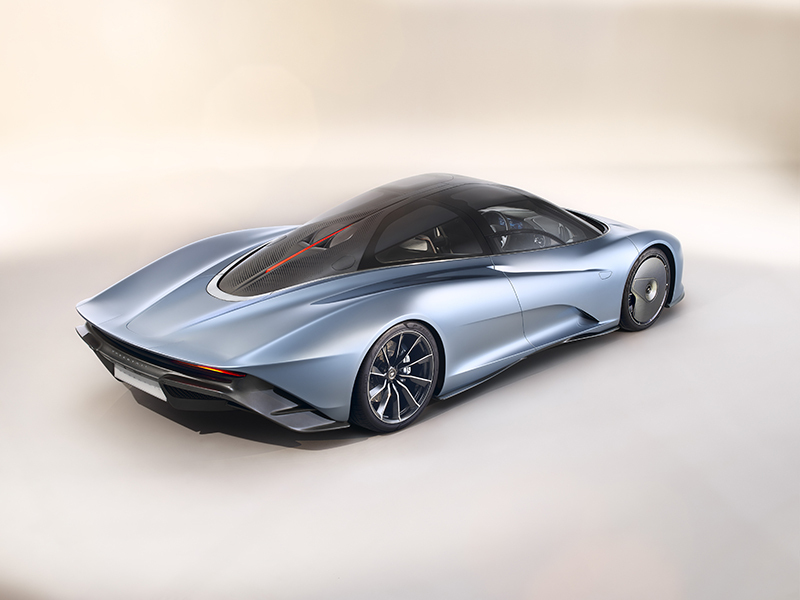 The automaker says that it is the most aerodynamic road car it has ever built. Interested in purchasing one of the 106 examples that will be produced? 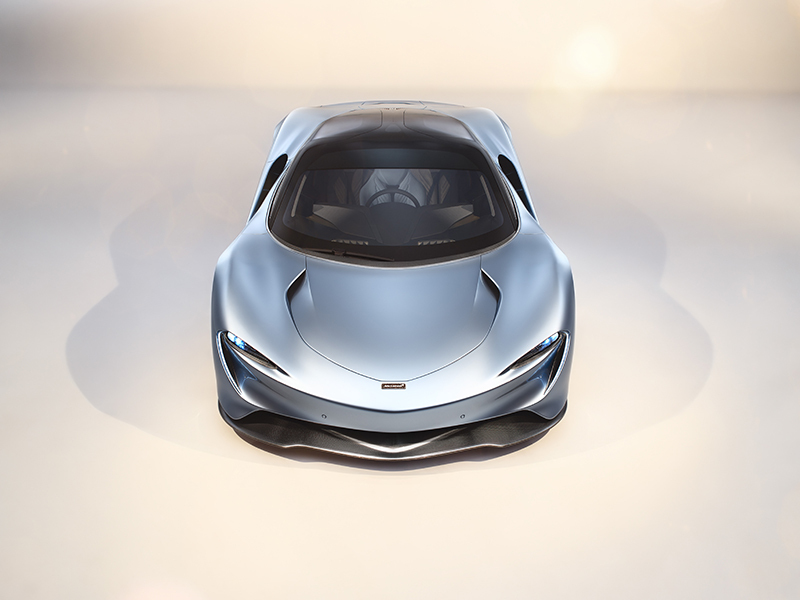 McLaren recently held a private reveal to future and existing customers in London where all cars were sold to the tune of $2.24 million (1.75 million British pounds). Deliveries will begin in the first half of 2020.